Have you been seriously injured? 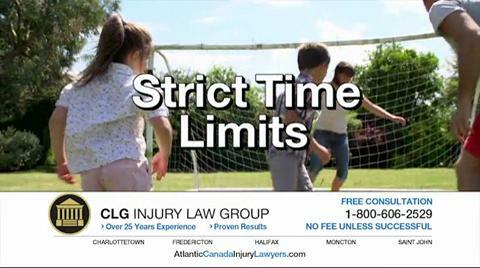 Call The Cantini Law Group in Moncton. 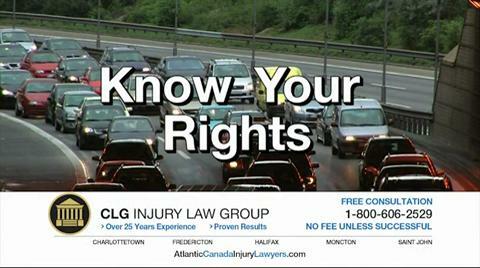 We are Atlantic Canada’s Injury Lawyers. When you suffer from pain, illness or physical limitations based on an illness or injury, it affects your daily life and your family. We ensure the proper measures are taken to get the maximum settlement to solidify your financial security. Don’t let the insurance company push you around, call us first!